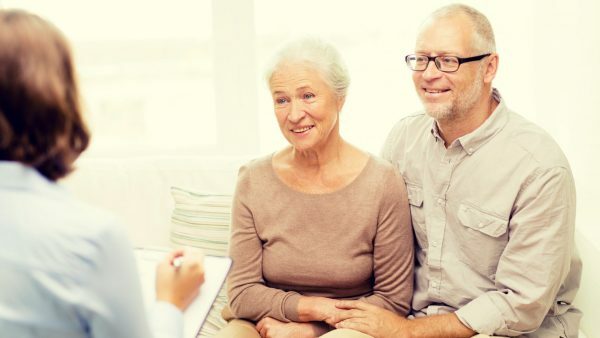 OSRAA is a membership organization of referral and placement agencies in Oregon (and SW Washington). 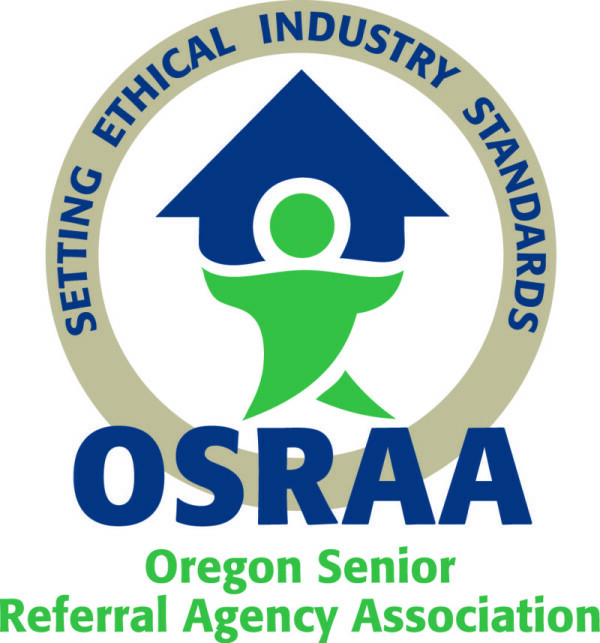 Membership is available to any Oregon senior referral agency who meets the criteria established by OSRAA. Membership in OSRAA positions you and your company as professionals committed to excellence. As a member you get up-to-date information on legislation and regulation. You also enjoy conference discounts, education opportunities, and company exposure at community events. Get access to Vacancy Report. Plus network and connect with fellow members. Get the application, view the bylaws, and OSRAA code of ethics. Get info and register for upcoming conferences and member meetings. Join us in supporting other community events! Access posted vacancies. Members only. Login and password needed.